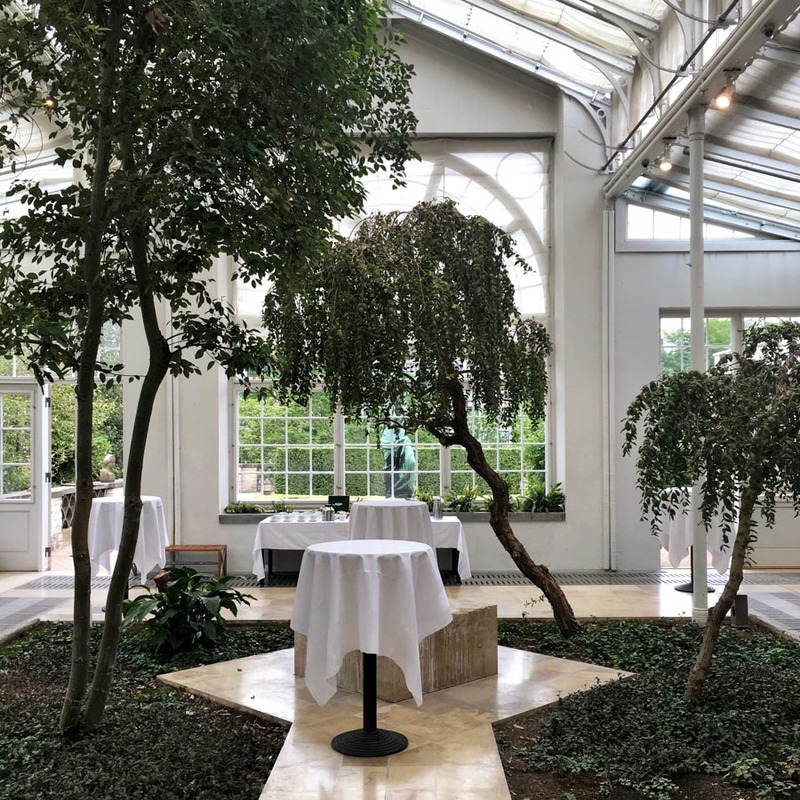 Take a spin around Vesterbro and Frederiksberg. All photos by . Instagram continues to be one of our favorite resources for travel inspiration and Copenhagen-based Youseful is no exception. We consider them a go-to for good design and clean minimalist spaces around the globe. 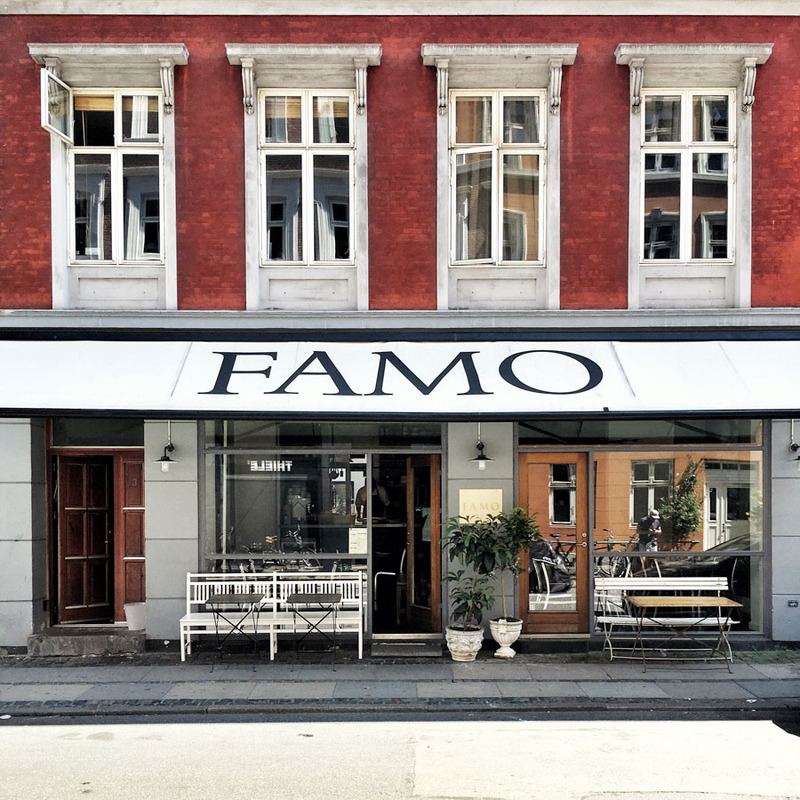 The folks behind the took us on a tour of Vesterbro and Frederiksberg, two of the city's most exciting neighborhoods. started as a hobby that grew from a love for traveling and experiencing the world and discovering new cities. Always in search of amazing architecture, beautiful interiors, and compelling design, we feel lucky to live in Copenhagen, a source of daily inspiration. 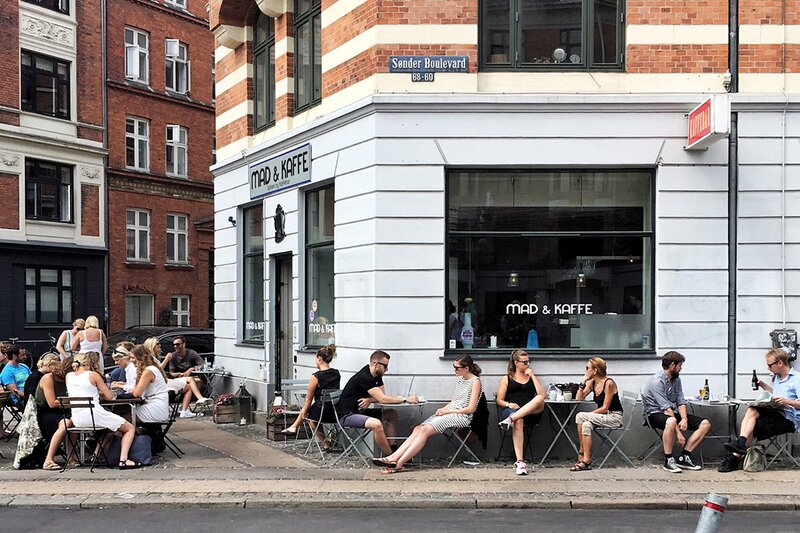 Two of our favorite neighborhoods, Vesterbro and Frederiksberg, are located next to one another. They serve up a perfect mix of quirky and stylish in the city's best shopping and most exciting restaurants, all done with great attention to detail and design. Here are a handful of the local spots we frequent. 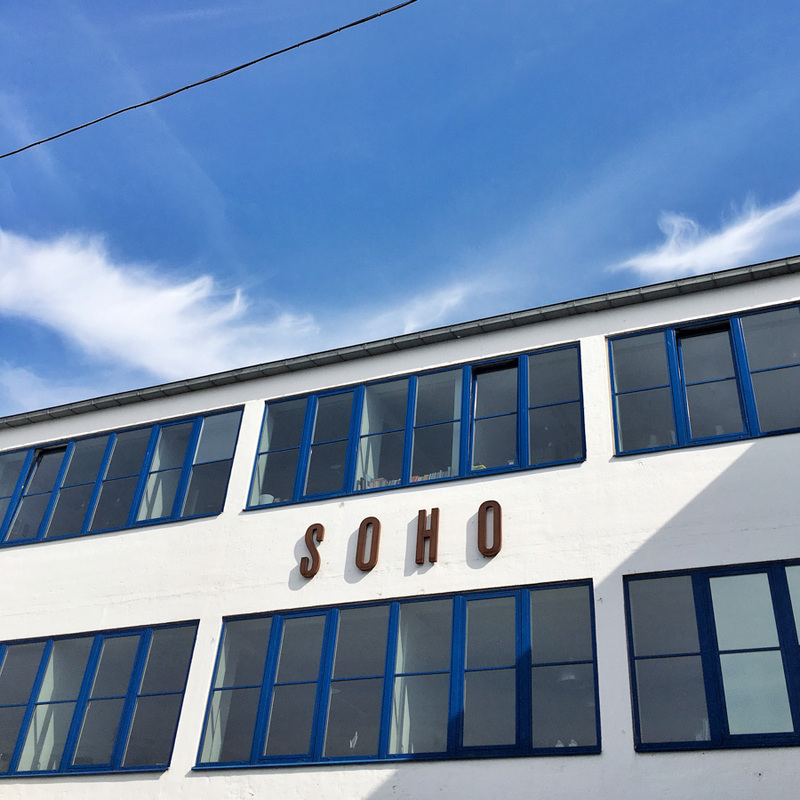 This is , a creative co-working office space, in Kødbyen (like NYC's Meatpacking District). 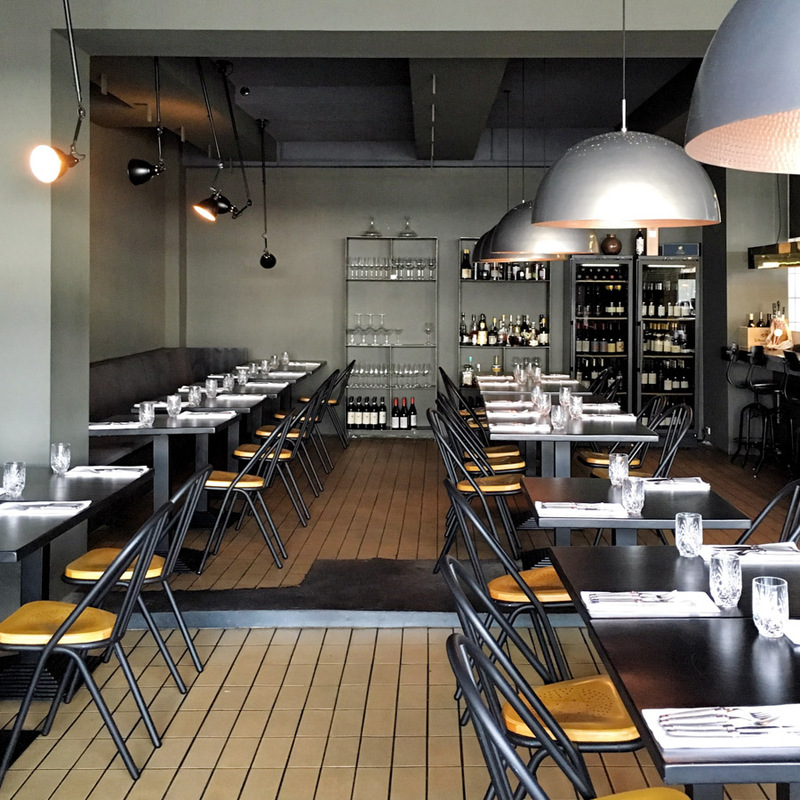 We love the interior of this very popular restaurant in Kødbyen. (which translates to Coal), is a definite must. Open for lunch and dinner. 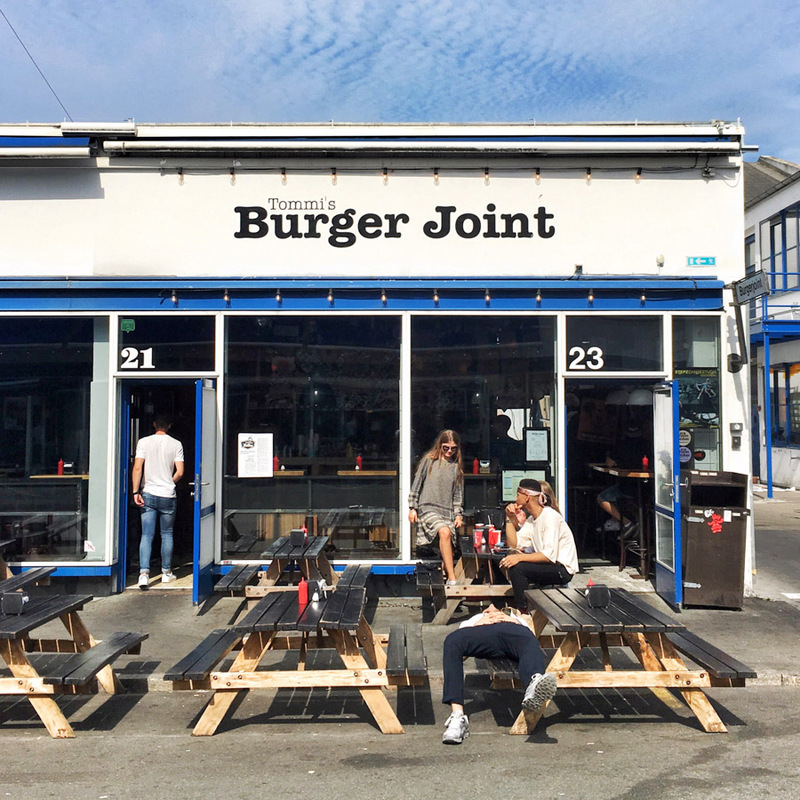 Be sure to stop by in Kødbyen for the best burger in town. Amazing atmosphere in trendy surroundings. 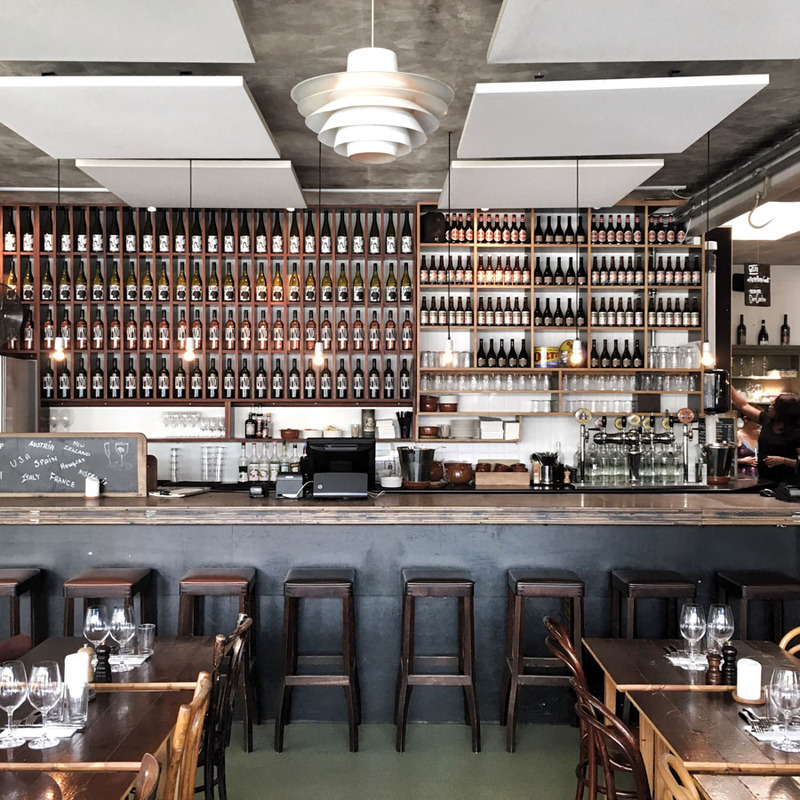 wine bar and eatery is located in a former paté factory (hence the name) and the design of this space is so good. We can’t get enough. 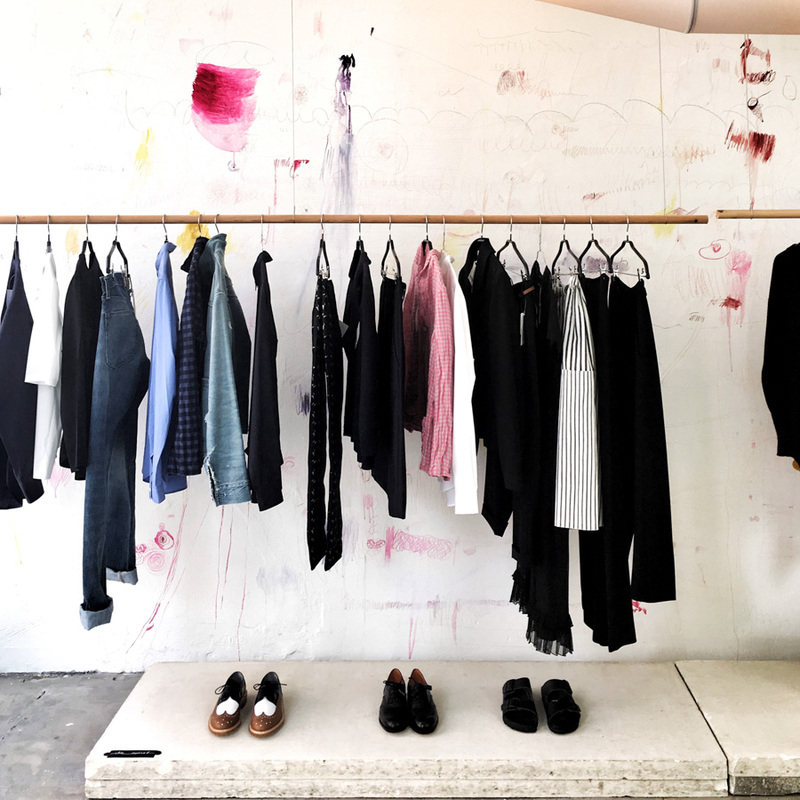 Head to the shopping street Gammel Kongevej and look the uber-stylish boutique . Service from the staff is always on point. We are big fans of sneakers and love for their selection for little ones. A trip to is always a good time. You can’t go wrong with Danish beer and a beautiful location. 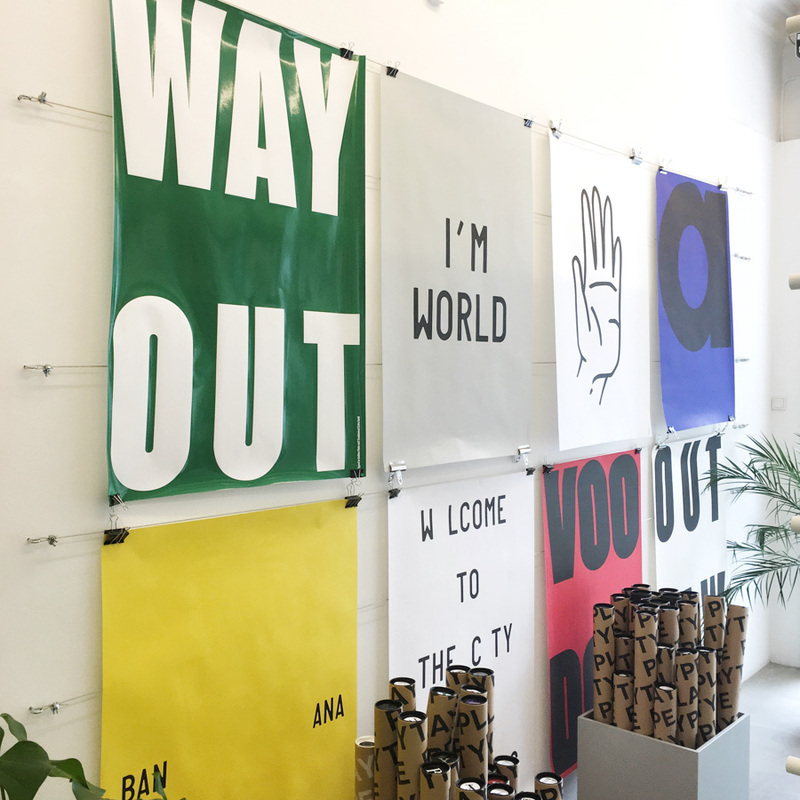 Winning the prize for best design shop in Copenhagen: . 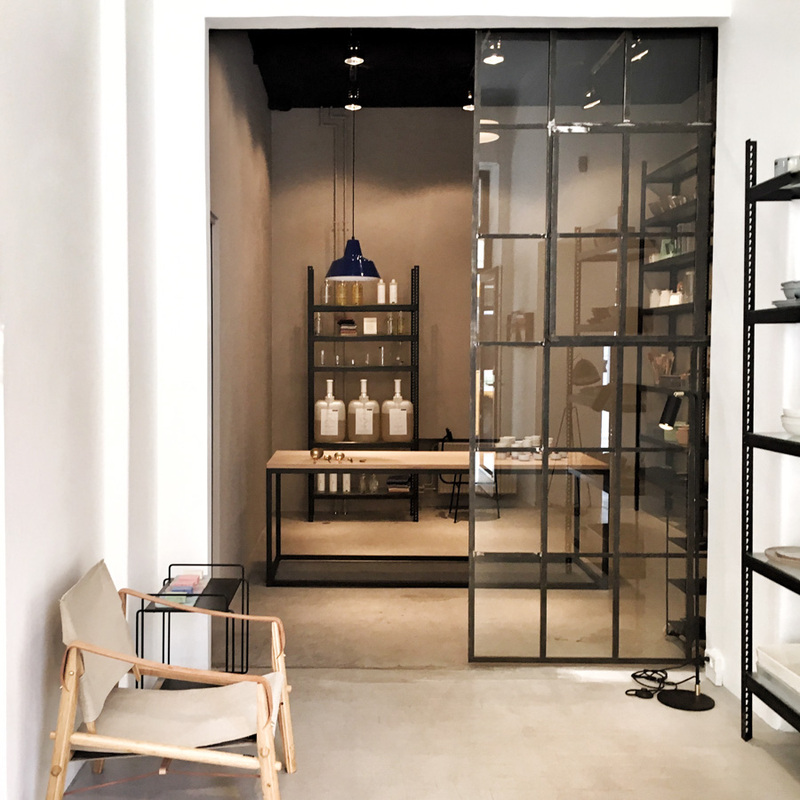 The design shop showcases clean and simple furniture and decor. Do yourself a favor and head to for a continuous flow of delicious Italian food and wine. 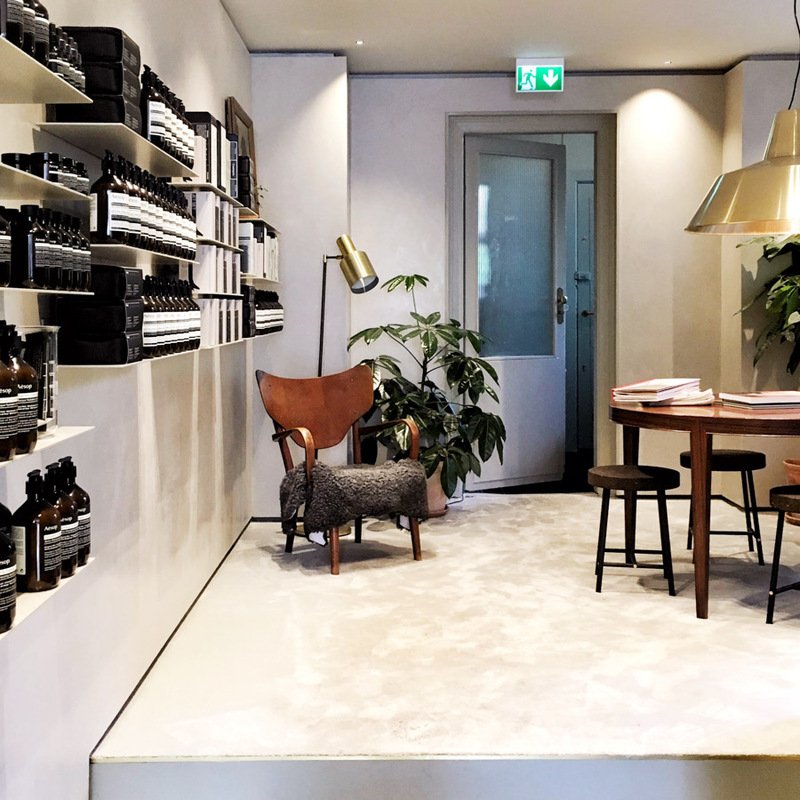 The Australian skincare brand finally arrived in Copenhagen, opening up its doors on the ultra cool street Værnedamsvej. might be tiny, but it has plenty to offer — including these typography design pieces. 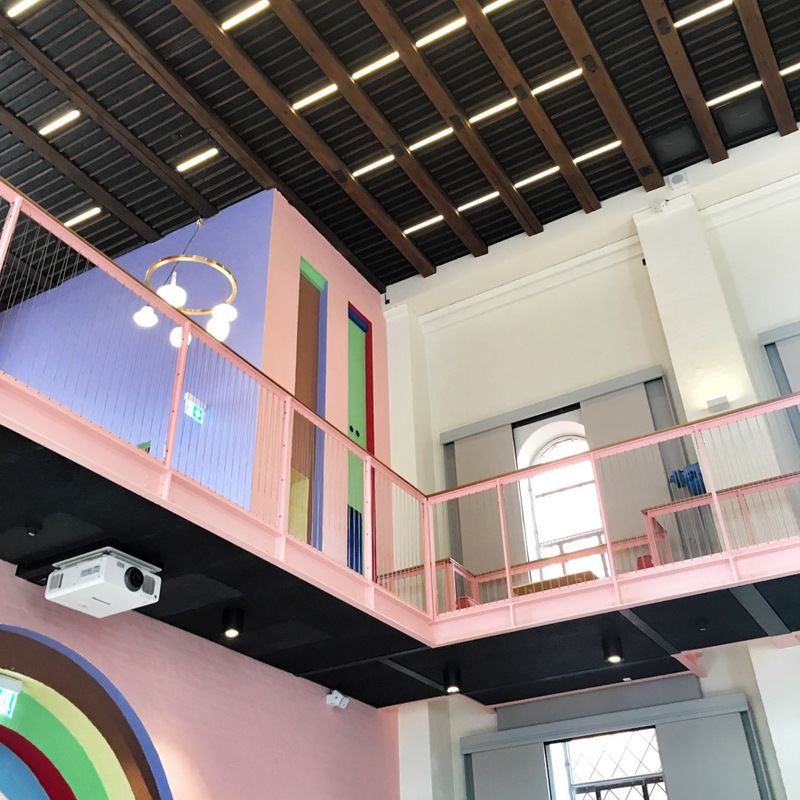 We love the color palette at , a former church turned cultural meeting place on Sønder Boulevard. It's a great place to hang out with friends and meet new people. Check out their calendar for special events. is often booked for brunch, so be prepared to wait for a table. 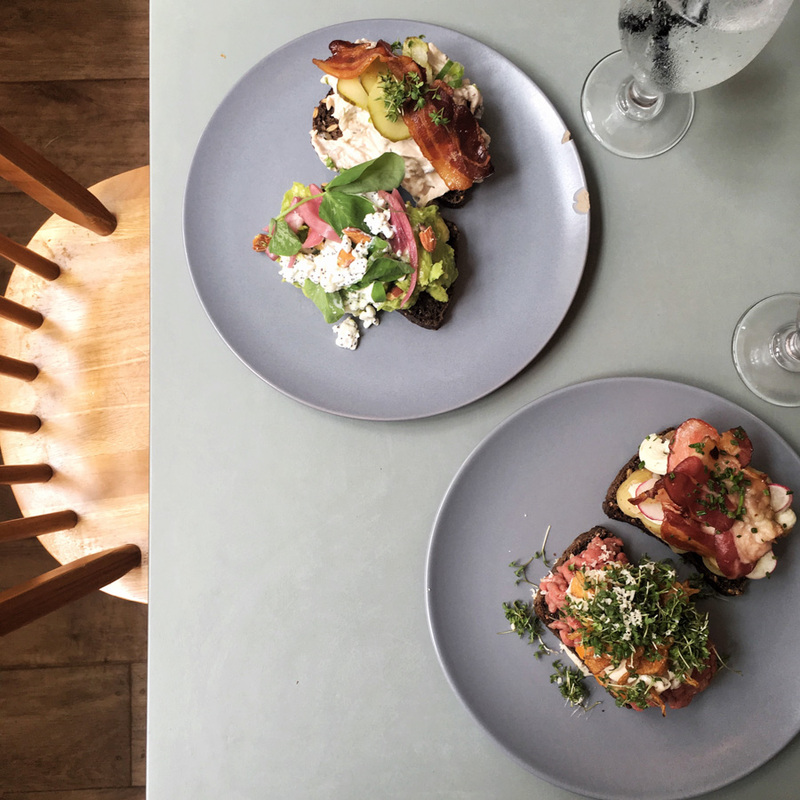 It's totally worth the wait for their delicious take on the Danish speciality we call smørrebrød. Our favorites are The Avocado and The Tartar. 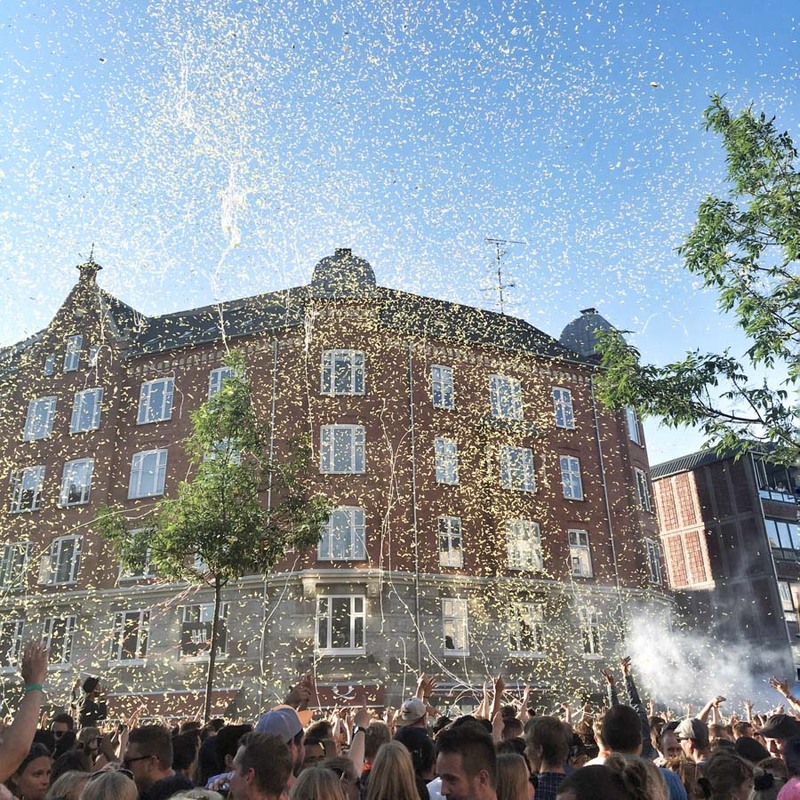 This shot is from the street festival , which happens every year in June and has become one of the biggest events in Copenhagen. We like it too — and can’t wait to party again in 2017! See you there? is a team of travel and design enthusiasts based in Copenhagen. You can follow them on . They travel for the love of discovering new cities and the unique places therein.